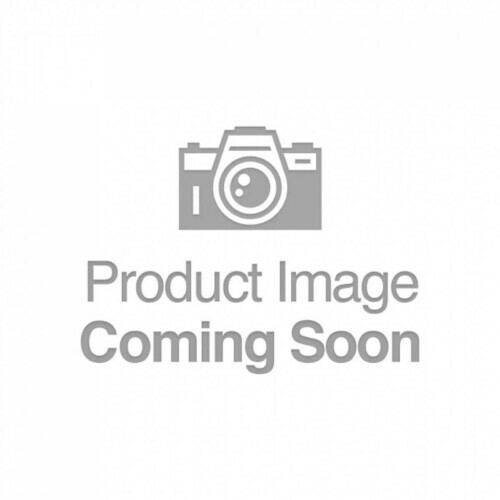 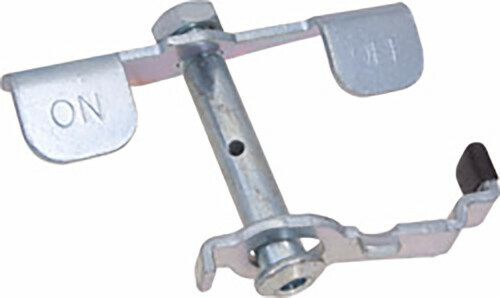 The CTR-8MRR is a single 8″ Mold-on Rubber Caster – Rigid. 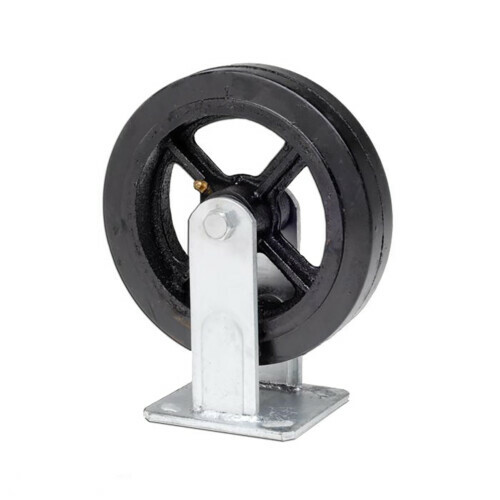 The Mold-on Rubber caster is a heavy-duty caster, made of rubber molded onto a cast iron rim for extra durability. 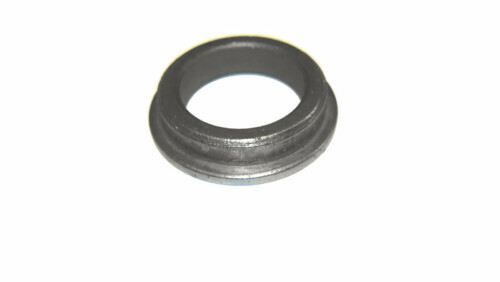 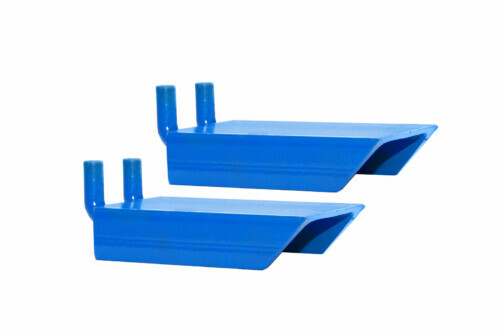 The molded rubber features a hardened top plate for longer wear.